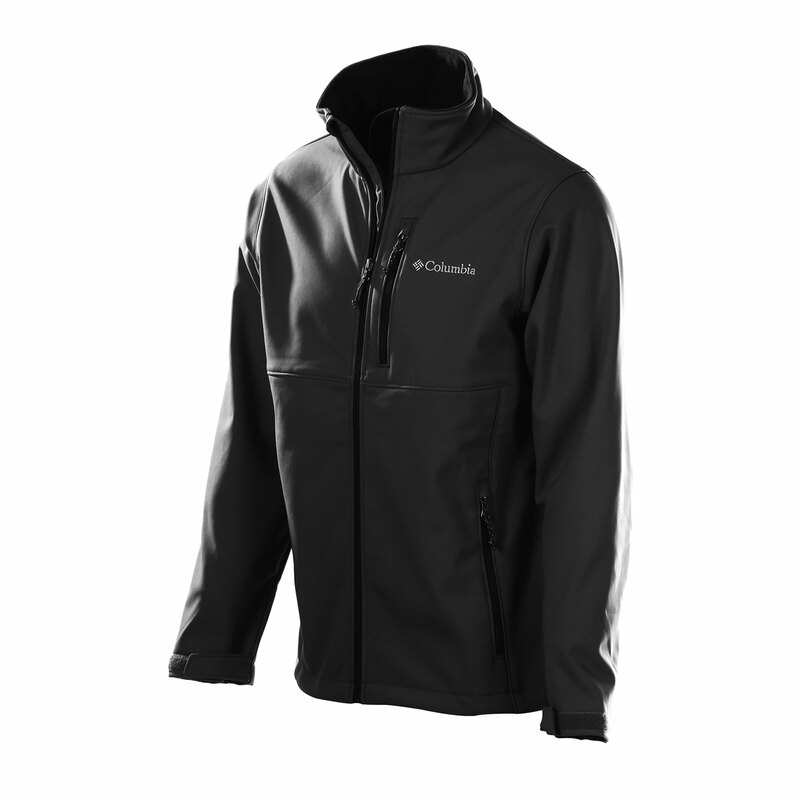 Columbia’s core soft-shell jacket provides protection from winds and rains, all in the classic style that is simply Columbia. 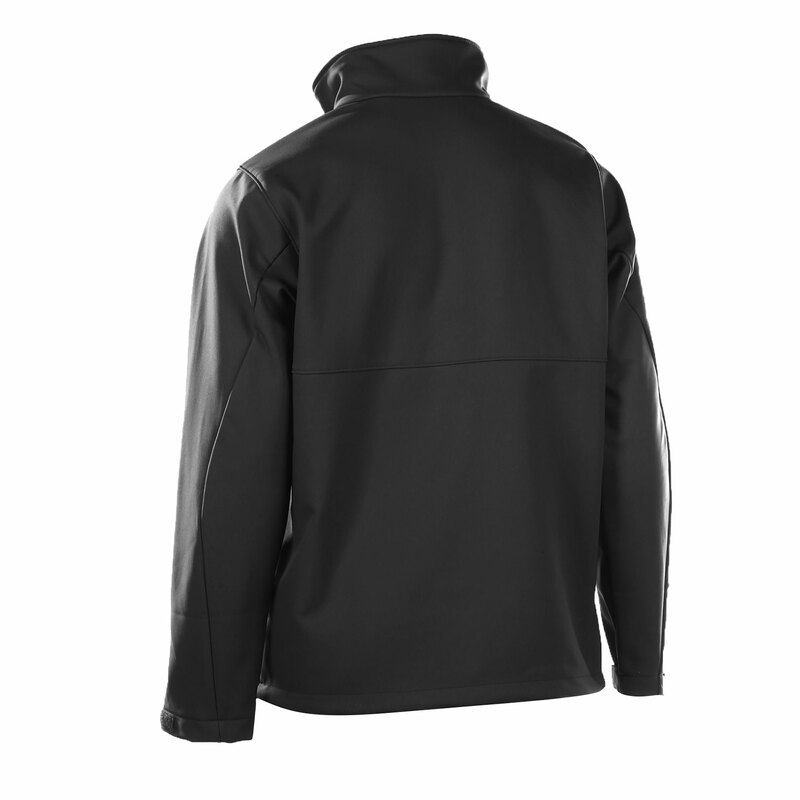 The Ascender is fashioned from a polyester contour soft-shell, complemented by a tricot polyester lining. 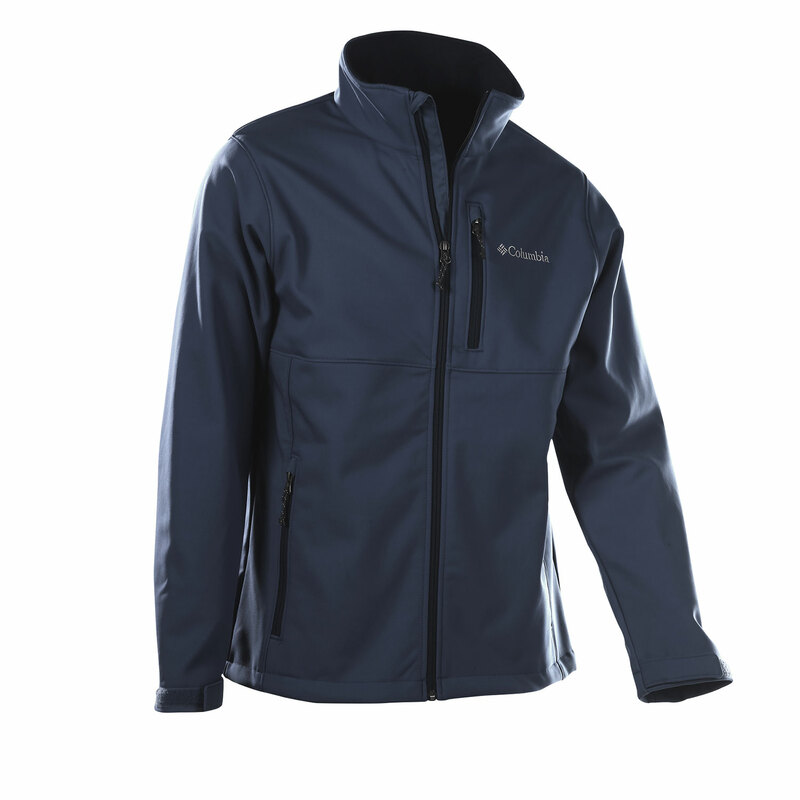 This particular jacket offers considerable weather protection with bonded soft-shell construction and Columbia’s proprietary Omni-Shield™ coating. This revolutionary fabric technology is applied to the inside face of fabric, which keeps the fabric from absorbing water and stains for undaunted water-shedding action. Adjustable cuffs and drawcord deliver additional weather defense.